This has been my mantra for over a decade and recently put onto fabric in the form of t-shirts that can be had here. I love lenses so much, I have a hard time not purchasing all sorts of lenses including cheap little iPhone lenses. There’s a flurry of iPhone lenses scattered about the interwebs that can be had for as little as $5 or as much as several hundred dollars. I was at my local Apple store this past weekend killing time while my wife shopped for whatever she shops for. I picked up a new AppleTV (cause, you know… 720p just wasn’t cutting it) and while I was waiting for a smurf to become available I saw a nicely packaged Olloclip “iPhone 4 lens system” for the iPhone 4s. I checked the price tag and just as I expected, the little accessory sat right in the middle of the iPhone lens range. I figured why not… I use my iPhone so often for Instagram and Facebook, why not give this little guy a try. I proceeded to flag down one of the blue garbed employees who was ready to check me out. New AppleTV and Olloclip bagged and anxious, I headed to the nearest seating area to tear open and anywise this cute little piece of glass, aluminum, and plastic. The DSLR Revolution is in full swing at the moment and everyone is scrambling to get the glass they love on the camera they are stuck with. It doesn’t sound too difficult to simply change a piece of metal, but there are a lot of things to consider when attempting to change a mount. 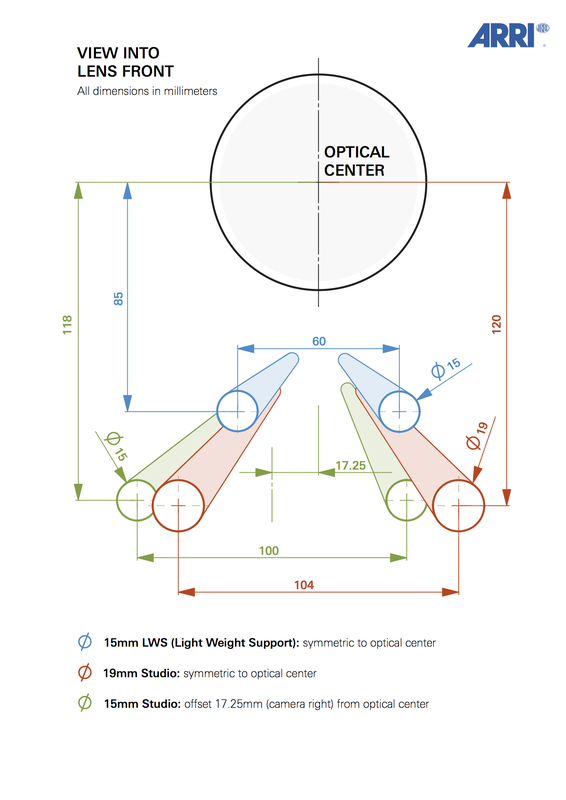 After-all, lenses are a precision tool, naturally. 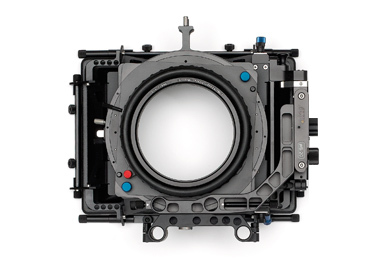 Lens and camera manufacturers all have their own mount system which specifies a flange depth, the distance from the mount flange to the film/sensor plane. When this number is accurate, the image that the lens produces falls on the sensor in perfect focus. Move it forward or backward by the smallest amount (.0005″) and your collimation will be completely off, throwing out your focus marks and destroying the accuracy of a lens, especially a zoom lens. All of the different SLR camera manufacturers had a similar theory and design, but just slightly different numbers for the flange depth. 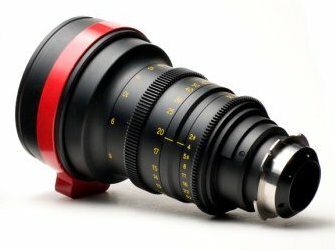 Wouldn’t it be great if they all agreed on a standardized mount that would allow any lens to be used on any camera? Yeah, it would be great. But that’s not how it works. Another angle of the Leica-R 35mm f/1.4 Summilux with Leitax Eos mount installed. I received an email from a gentleman at P+S Technik a few weeks ago informing me of an upcoming product that might interest me. I figured it was regarding their 16SR Digital Mag which I think is awesome! But alas, it was something entirely new. An interchangeable mount system for the Sony F3 which comes equipped with a useless proprietary Sony mount and a standard PL mount. This new system from P+S performs similarly to their older Interchangeable Mount System (IMS) for the RED One. The system works by implementing an intermediate mount to which all of the lens mounts attach to. The mounts themselves are still the same as the previous versions so if you purchased a bunch for your RED One, they will still work with the new Sony intermediate mount from P+S. This is great news to me since the only company to make such an adaptor was MTF Services, and it was only Nikon F mount, and backordered by several months. I’m expecting typical German engineering and reliability, which is critical in something with required tolerances of less than .0005″ (that’s half of a thousandth of an inch). The system will include mount options including Nikon F, Canon Eos, Canon FD, Leica R, Leica M, Panavision, and the completely outdated but artistically trendy BNCR mount. So many options! Several different mount options field swappable. This system eliminates the need to purchase a mount adapter for each individual lens you own. Instead, you just buy one mount for your camera and you’re all set. P+S claims the system is “professional solution at a very modest price”. We’ll see about that. P+S will be at booth #64 at Cine Gear, the first weekend of June. I’ll be sure to swing by and get more details for all of you cine gear addicts. See you there! Fotodiox Nikon G – Canon Eos mount adaptor. I recently gave a thumbs up to the Fotodiox Nikon – Eos adaptor as I found it to be the best combination of quality and price available. This mount allowed a lot of great Nikon glass to be used with Canon cameras with the exception of Nikons latest and greatest “G” series lenses. The G series lenses are Nikons latest effort to reduce the cost and complexity of their line up by stripping the lenses of their manual aperture control. The aperture is controlled by a small mechanical lever in the rear of the lens that interfaces with a similar small lever in a Nikon camera. Without the need for large, calibrated apart rings and fancy mechanisms for transfer a rotation, the cost to the consumer is (theoretically) lowered. Well thats great and all, but this left Nikon’s latest and greatest lenses, such as the 14-24, 24-70, and 70-200mm, at a loss since they required a Nikon camera body to operate the silly little aperture lever in the back of the lens.but now there are several work arounds for this. One of which is the new Fotodiox Nikon G – Eos mount adaptor. Basically the same construction as the current Nik-Eos adaptor, nut with a very small lever that interfaces with the lens as the camera would, but allows the operator to adjust the aperture. While this is a rather crude solution to a problem. While the lever only has travel of about 15mm, and there is no indication of F-stop, it works well enough. I found it rather difficult to obtain an accurate setting and repeat that setting. With a little bit of clever personal modification, it shouldn’t be difficult at all. So… If you have a great Nikon G lens that you love shooting with but want to use it on a 5D or 7D, then this is the mount you are looking for. More photos after the jump > Continue reading Fotodiox Nikon G – Canon Eos mount adaptor. Posted on July 27, 2010 November 11, 2010 Author Matthew DuclosCategories Accessories, News, ReviewTags nikon canon adaptor mount g eos fLeave a comment on Fotodiox Nikon G – Canon Eos mount adaptor.